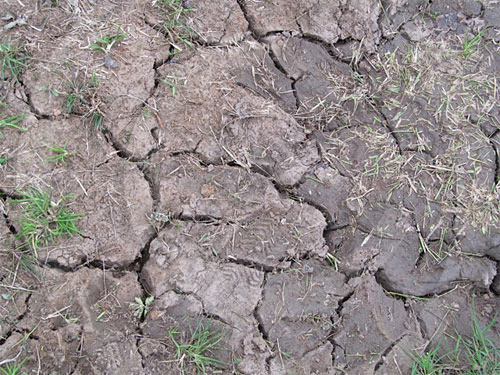 For the first time the Royal Horticultural Society is letting anyone use its RHS Members’ Advisory Service on Monday 16 April for drought-resistant gardening advice as part of National Gardening Week 2012. The RHS has conducted extensive research into gardening in drought The Royal Horticultural Society RHS is determined to help people affected by hosepipe bans to continue to grow plants and garden. Anyone can call with their gardening questions on 01483 226540 between 10am and 4pm or email gardeningsos@rhs.org.uk on 16 April for top tips to be water wise and the best plants to choose to cope with dry conditions. Throughout National Gardening Week, 16-22 April, there will also be opportunities to speak to gardeners and advisors at all four RHS Gardens; Wisley in Surrey, Harlow Carr in North Yorkshire, Rosemoor in Devon and Hyde Hall in Essex (where the Dry Garden has not been watered for eleven years). Extensive advice and drought-gardening tips will be a key theme on RHS social media channels during the week. Guy Barter, Head of the RHS Advisory Service, says, “Ultimately growing plants is good for the planet and we must help people garden, whilst using water wisely, at this key growing time. Apply water at steady rate at the base of the stems – wetting leaves is a waste. The surrounding soil should stay dry with all water going to the roots. Aim to supply enough water to just moisten the top 30cm of soil; excess water will quickly drain below the depth to the roots. Drought-tolerant plants, established lawns, trees and shrubs rarely need watering. Fruit and vegetables usually crop adequately without watering. The quality and quantity, however, is improved by watering close to harvest. If possible plant in spring and autumn when ground is damp. Encourage roots to go deep, looking for water by watering well at the base. A plant that is watered by spraying the surface of the soil will send it’s roots upwards to find that water. When drought strikes, these roots are left dry and vulnerable. A plant with a good deep root system is more likely to survive drought conditions. 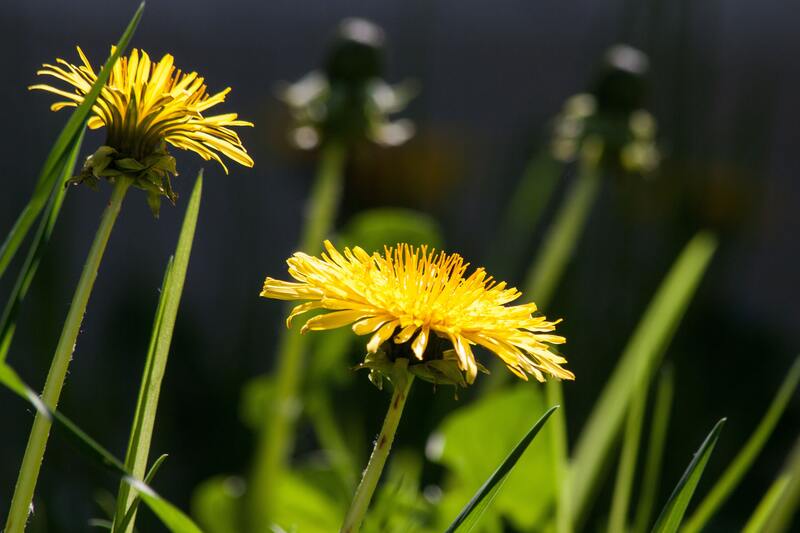 Remove weeds – they use water that your other plants can soak up. Put saucers under containers so water doesn’t run away. Gardening for Health also advocates the use of water management systems, after all Britain is in the temperate northern hemisphere and at some point it will rain, so managing this natural resource is important. Use watering cans rather than a hose. Don’t waste water by spraying it everywhere, just water plants well at the base of the stem. A good watering that goes deep will be more beneficial and longer lasting to the plant than regular shallow spraying. Water butts – Catching the rain from your roof, shed or greenhouse in water butts can make a huge difference. Irrigation systems allow water to get to the roots of the plant where it is needed and devices such as seep hoses and automatic watering systems can also be connected to water butts which will avoid carrying around watering cans. A simple plastic drinks bottle fitted with special perforated water spikes are brilliant for thirsty and deep rooted plants and help to establish newly planted shrubs and trees. Use grey water – water used for washing up etc that does not contain too many chemicals is suitable for use on the garden. Well established plants will not mind a little detergent especially eco varieties. Mulch – using 3 – 4 cms of mulch will help to retain moisture in the soil (make sure it is watered first). Even old carpet, cardboard and plastic ground cover can help. Water retaining gel is fantastic added to containers. It swells up to many times it’s size, holding water around the roots of the plant. Avoid watering lawns – Grass is a tough, hardy and naturally quite drought resistant plant, it may yellow but will soon green up after rain. Only newly turfed or seeded lawns should need watering until established. Containers – Larger containers require less water and containers made from plastic are more effective at retaining moisture than terracotta. Baskets – Use water retaining gel and as large a basket as possible.